Boca Beacon writer Sue Erwin spent a day with island quail hunting guide Phil O’Bannon last week and headed out to Silver Lake Preserve in LaBelle, FL. Phil has been quail hunting since he was a young boy and has been the acting preserve manager at the 1876-acre site for the past three years. 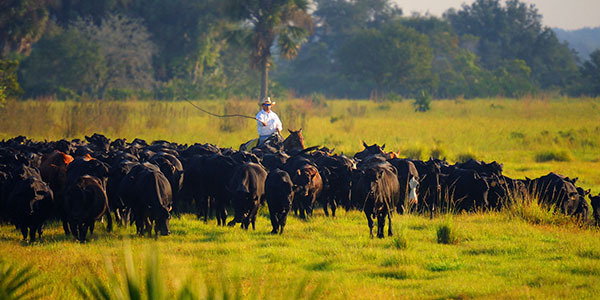 The Lykes brothers own 338,000 acres in the area. The preserve was originally built in 1948 for private quail hunting trips for family and friends. 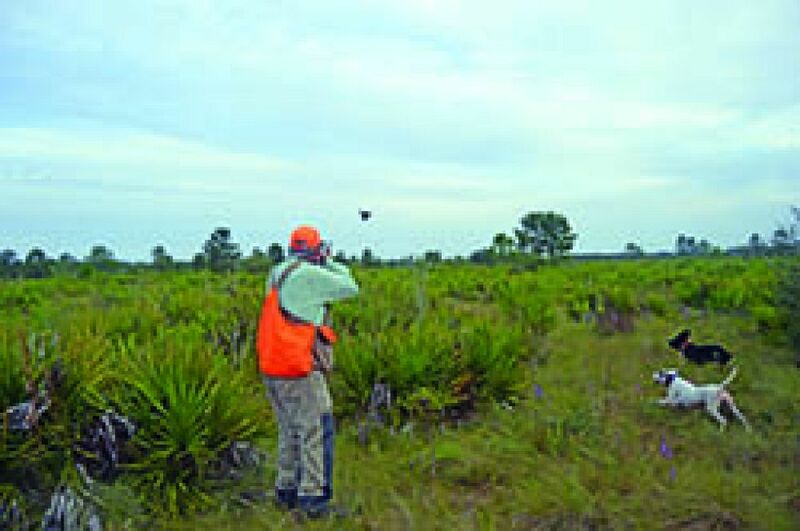 Since it is a licensed preserve, there is no limit to the amount of birds you can hunt. Silver Lake Preserve is located at 2860 Silver Lake Road, LaBelle, FL, 33935. 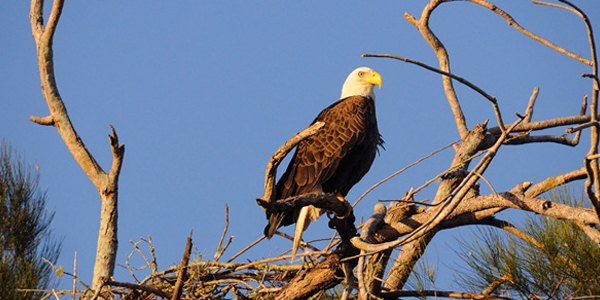 For more information, visit SilverLakePreserve.com or call 863-273-7712 .